Blog Quick Quotes: Featuring NEW Inks with Crystal! Featuring NEW Inks with Crystal! Hi guys! Crystal here, playing with Quick Quotes BRAND NEW 2015 PowderPuff Chalking Inks. The colors are gorgeous! 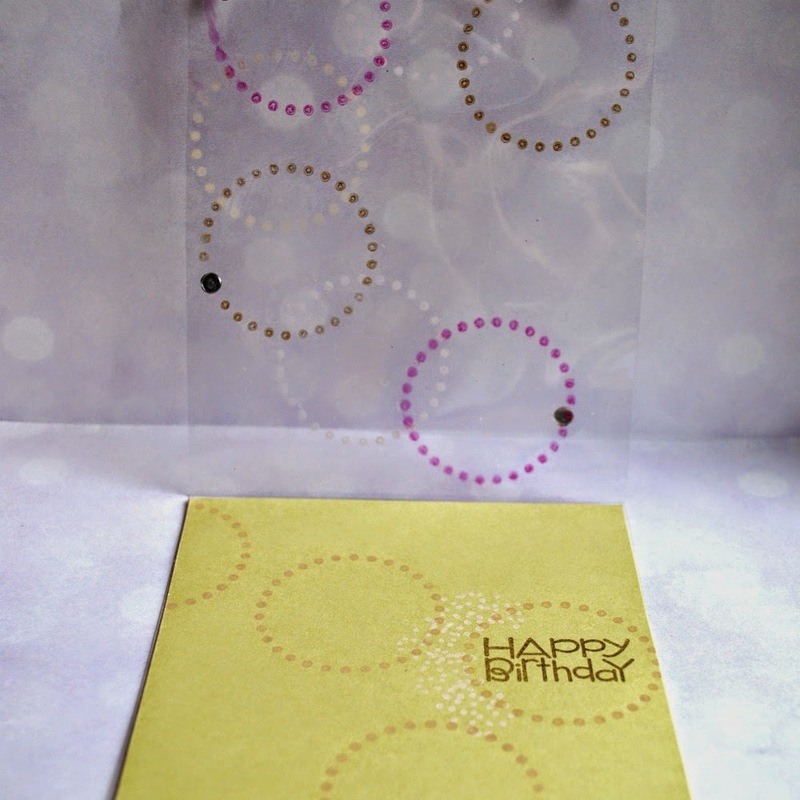 I decided to make a card with the new colors using some clear card stock. This was a fun little project that is clean and simple. 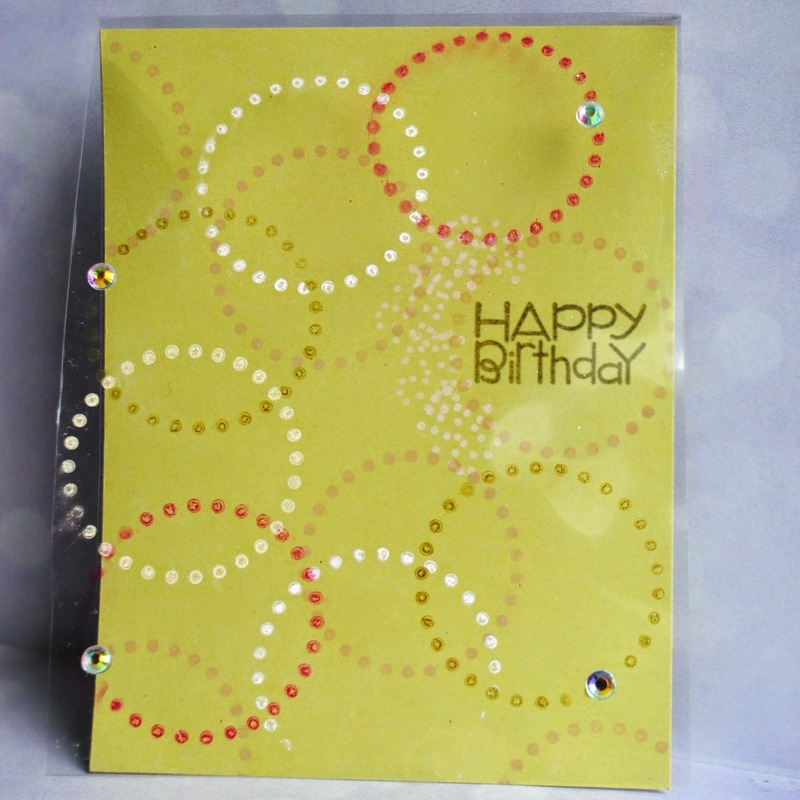 By stamping on a clear card stock you can give your card dimension! 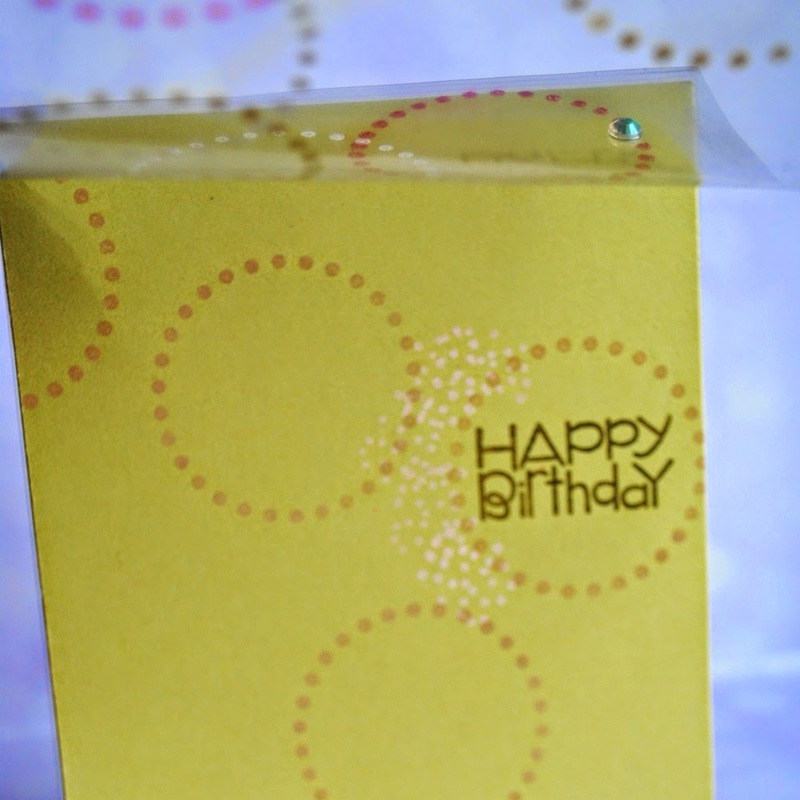 I found it is best to begin by stamping your solid card stock, then proceed to the outer clear card stock. 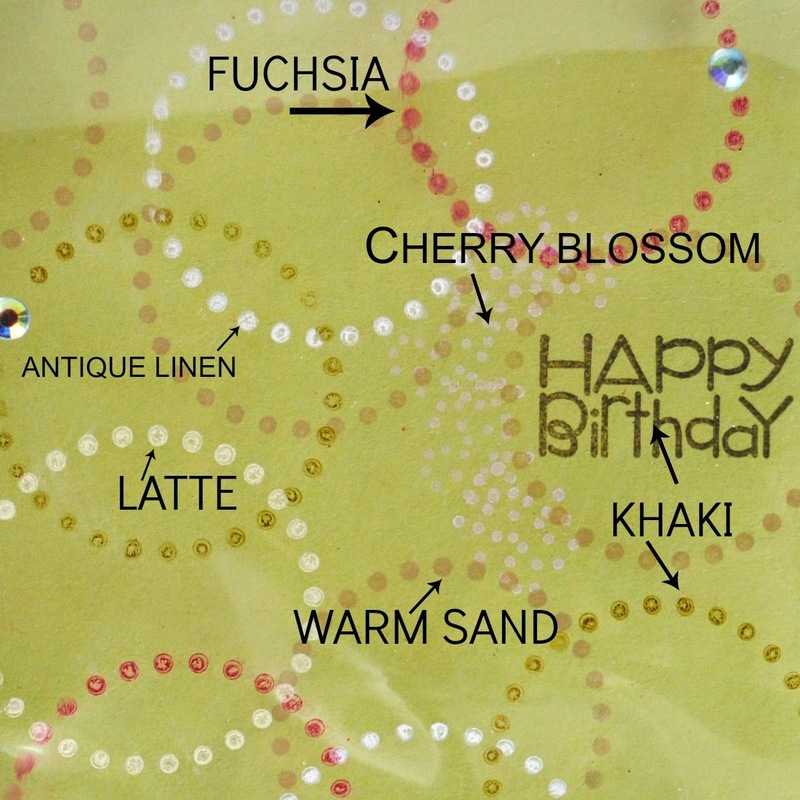 Chalk ink is so versatile, and the colors showed up beautifully on a similar color card stock. This is a close up of the inks. There is a huge difference on color when stamping on the colored card stock compared to the clear. Which makes stamping with Quick Quotes PowderPuff Chalking Inks so fun! Oh wow! I wouldn't think it would stick to the clear panel but OMG this is just awesome!!! Can't wait to try these chalk inks! So many pretty colors!